Rebel has joined up with our favourites at Yellow Co. for their spring 2018 West Coast Tour! 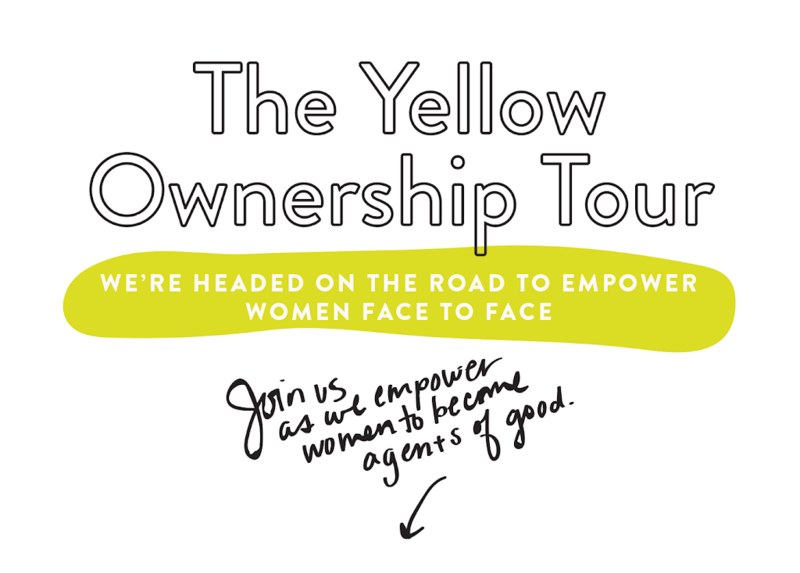 Yellow Co. is building a community of women redefining the meaning of work so they can live passionately, creatively, and bravely as agents of good. This message resonates deeply here at Rebel, where half of our leadership team are women. We are such big fans of Yellow and all that they do that this is now our third straight year of partnering with them! They have hit the road to spread their message and inspire women along the way. They are living out of an Airstream while they travel from Los Angeles to Denver, blogging, vlogging, and livestreaming all the while. I had the pleasure of joining the Yellow Co. crew for their stop in San Francisco on April 21. I can attest to the welcoming and inspirational vibe that permeates everything they do. 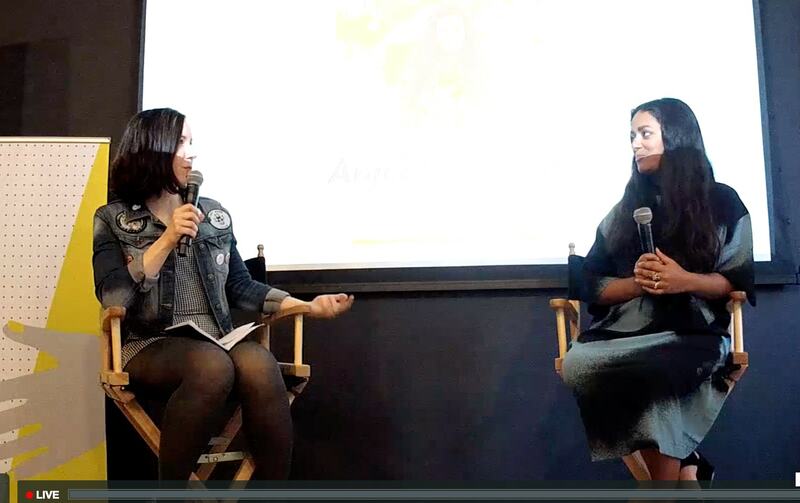 They also asked me to moderate a fireside chat with the talented Anjelika Temple of Brit + Co. 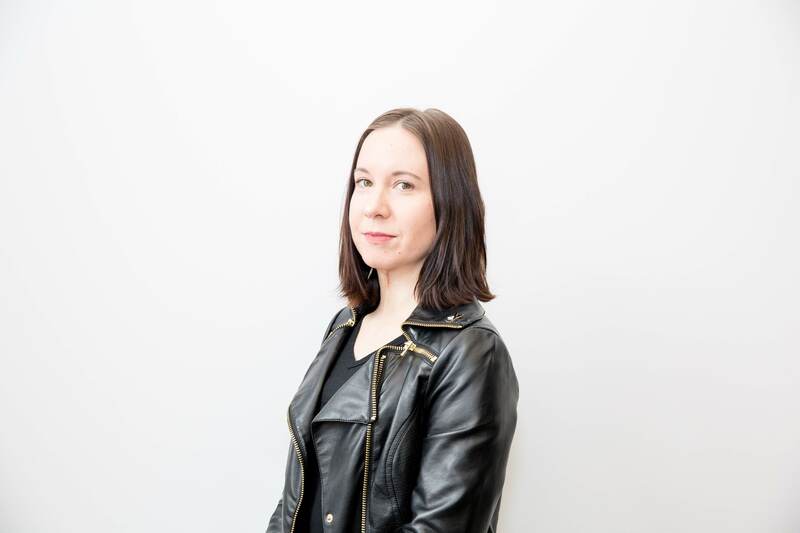 The two of us delved into topics ranging from battling creative burnout to managing kids and a career. Do you live on the west coast of the United States (or will be traveling there)? Check out the stops that are coming up on the Yellow website. If you can't make it, they are livestreaming each event. Read the Yellow Tour blog that is updated frequently throughout their journey. 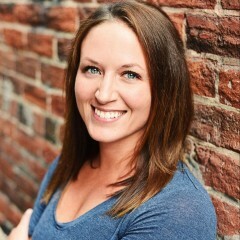 We are proud to power their website with help from our friends at Weebly. Learn more about Yellow Co. and join their community called The Yellow Collective. Plus, they have an annual conference that happens in Los Angeles each August - be sure to grab your ticket today! See you on the west coast.